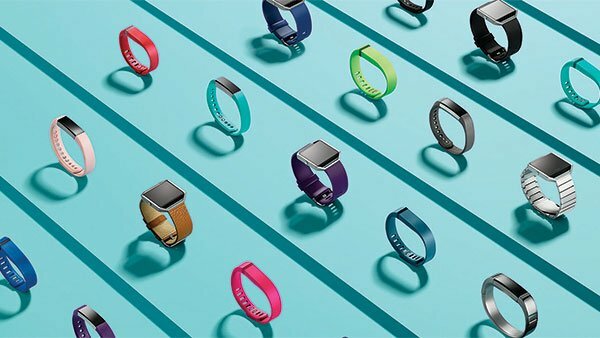 The Fitbit wearable device company has acquired FitStar, the developer of the video-based exercise apps for the iPhone and iPad. With this acquisition, FitStar members will be able to seamlessly publish their FitStar workouts into Fitbit to see how their personal training or yoga practice impacts their overall health. We'll also soon be rolling out the ability for Fitbit users to set up a FitStar account using their Fitbit account login. Also coming soon, FitStar users who also use a Fitbit tracker equipped with PurePulse (such as the Charge HR or Surge) will be able to see their heart rate trends during FitStar logged workouts. Financial details of this acquisition were not revealed. FitStar actually has two apps for the iPhone and iPad; FitStar Personal Trainer and the more recent FitStar Yoga, which got a great review from iMore's Serenity Caldwell.